While at DevTeach in Toronto, Richard talks to Craig Utley about his experiences building business intelligence systems. The discussion starts out with the concepts of data warehousing, OLAP and business intelligence, and how many business owners get fooled into focusing only on the results of the business intelligence effort without acknowledging the huge body of work that goes into it with ETL, data cleansing and coherency. Craig talks about the right ways to get into a business intelligence project (it's about the business) so that you can avoid the pitfalls that lead to a failed project. Craig Utley is a Senior Architect with CTS and a former Program Manager with the SQL Server Customer Advisory Team (SQLCAT) where he focused on Business Intelligence. Craig has been involved in the Microsoft BI space since the betas of SQL Server 7.0, when he helped write Microsoft's first data warehousing course. Since then he has consulted at a variety of businesses worldwide on their BI solutions as an independent consultant, a ProClarity consultant, and a member of SQLCAT. Thanks to his time on SQLCAT, Craig has seen some of the largest Microsoft data warehouses in the world and has worked directly with the Analysis Services development team. Craig is also a former MVP in both SQL and C#. 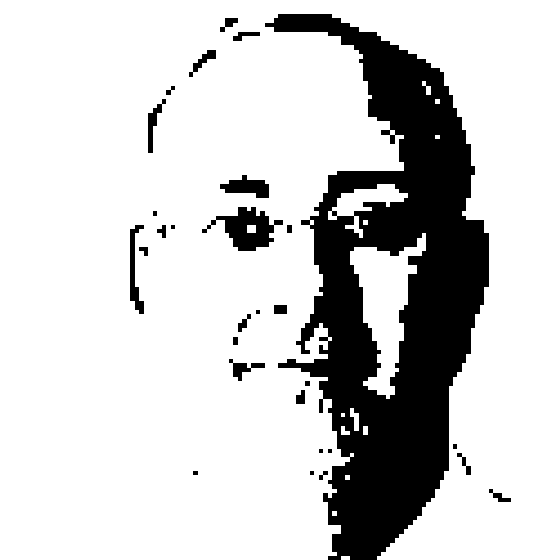 He is the author of over 35 articles and 3 books, the most recent of which is about PerformancePoint Server 2007.